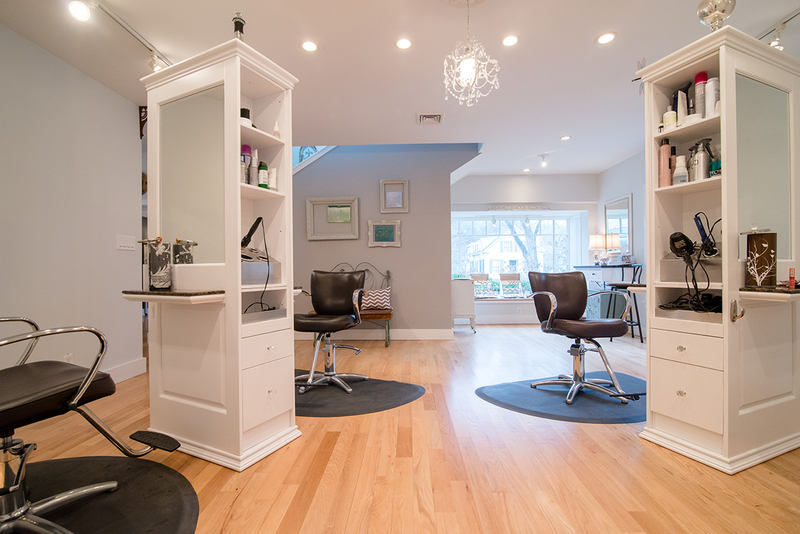 Studio 105 Hair Design’s goal is providing exceptional customer service. We have a strong emphasis on education here at the salon. We are continually attending advanced training to expand our knowledge in the fashion industry. 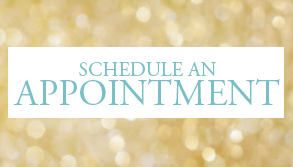 We require a 24hr notice of any appointment cancellations. Failure to do so will result in a 50% charge of your scheduled appointment. No showing will result in 100% charge.